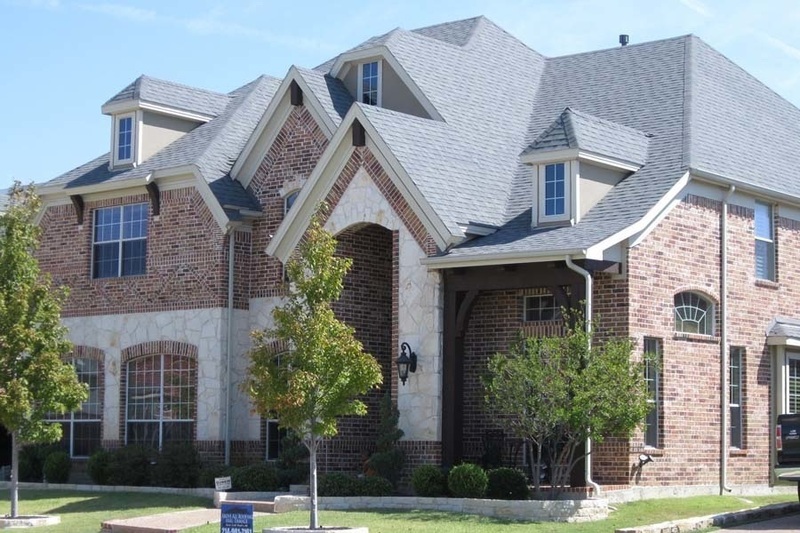 Above All Roofing meets the needs of Irving residents. With experience and training, our roofing professionals provide you with high quality roofing services. From our leading products to our unparalleled customer service, we strive to provide you with roofing repairs and maintenance without interrupting your daily routines. 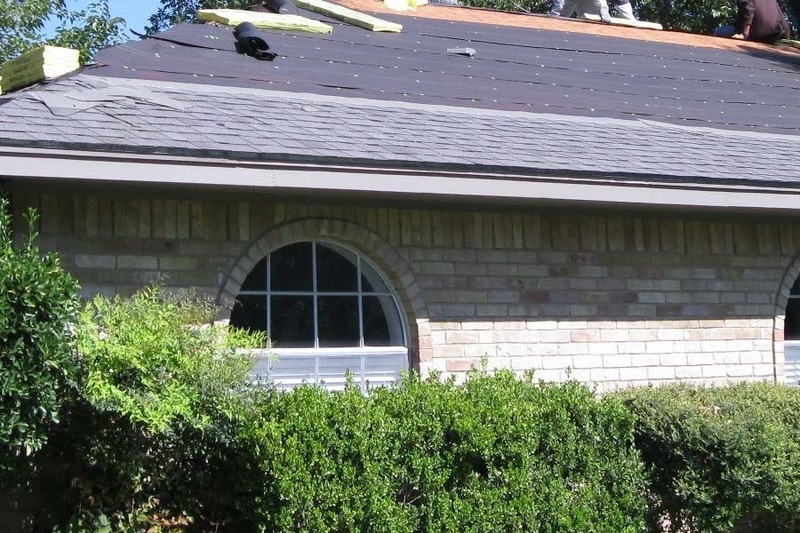 Serving the Irving area with composite, metal, and faux slate roofing GAF products, our contractors have the best resources to provide you with lasting results. Composite roofing shingles are a popular choice for Irving residents. Cost effective and durable, GAF roofing shingles are customizable to give you the look you want and the coverage you need. Choose from a wide variety of colors and styles. Metal roofing materials are transforming Irving homes. By adding value to your home and increasing curb appeal, this material is reliable, especially against North Texas weather storms. A metal roof is also energy efficient and used on any type of architecture. The versatility this roofing material provides is unparalleled. 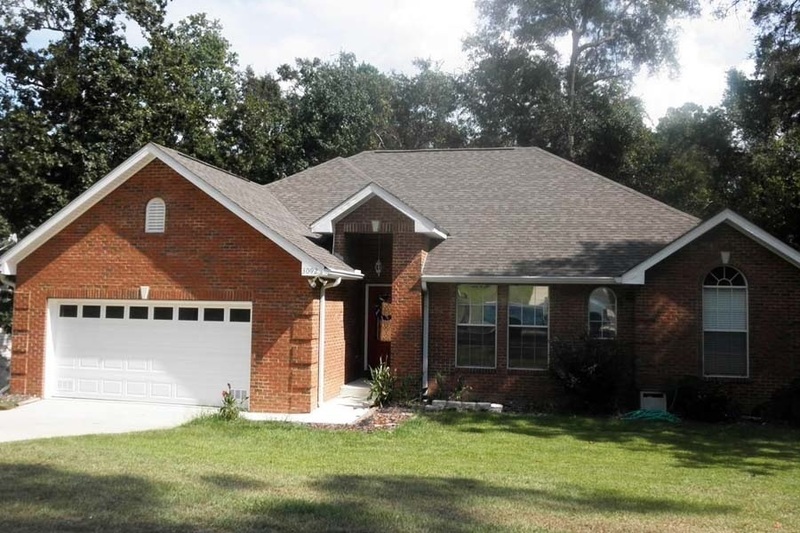 GAF products are designed for durability. Faux slate is no different. This material is customizable with color and style and can transform your Garland home’s curb appeal. With a reliable roofing material like faux slate, your home will look great and function well. 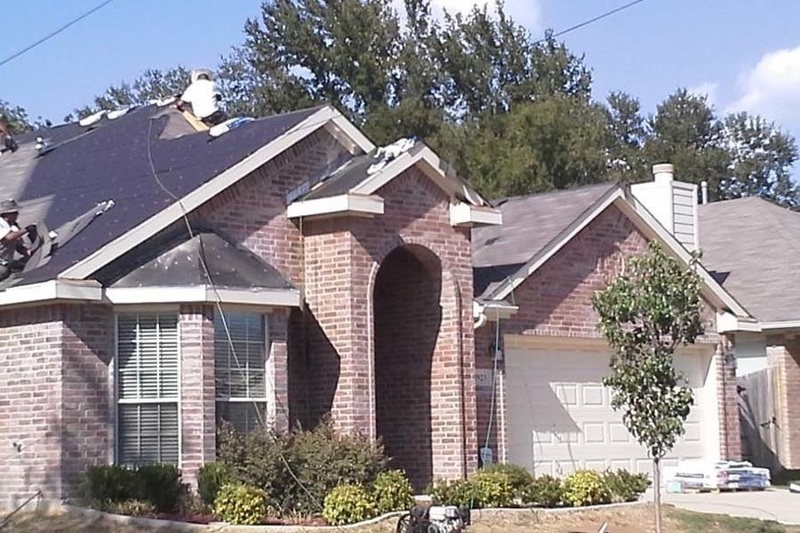 Dallas-Fort Worth Metroplex residents who have recently received hail large enough to cause damage to your roof, will need to know how and when to file an insurance claim for roof damages. If yo are unsure whether your home has been damaged by hail and wind start by examining other objects around your home for indications of damage before calling your insurance provider or getting out your ladder. Hail that is strong enough to damage a roof will also cause damage to nearby vehicles, wood fences, shutters, metal gutters and exterior siding. Also, a large portion of shingle granules appearing at the end of downspouts may indicate potential damage; however, granule loss, in and of itself, does not prove hail damage. Click here to learn more about how to file a claim.